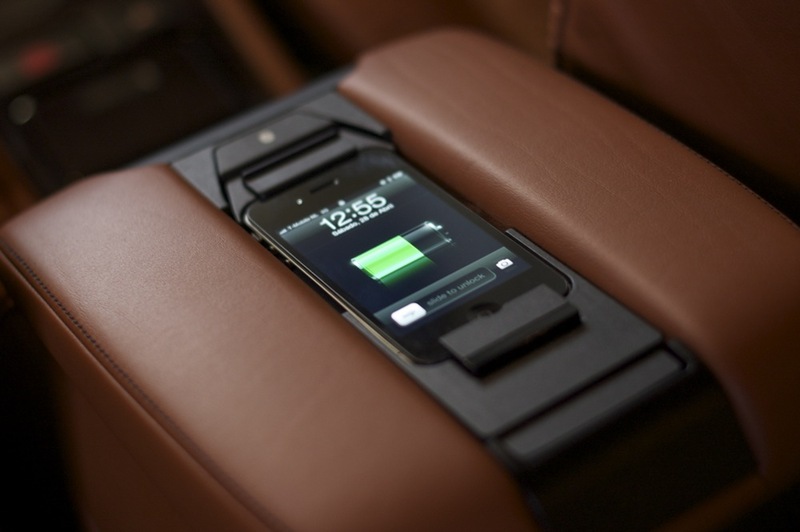 The BMW Snap in adapters are accessories for BMWs equipped with the BMW Bluetooth system. These snap in adapters plug directly into the Blank Eject box that is part of the BMW bluetooth kits. 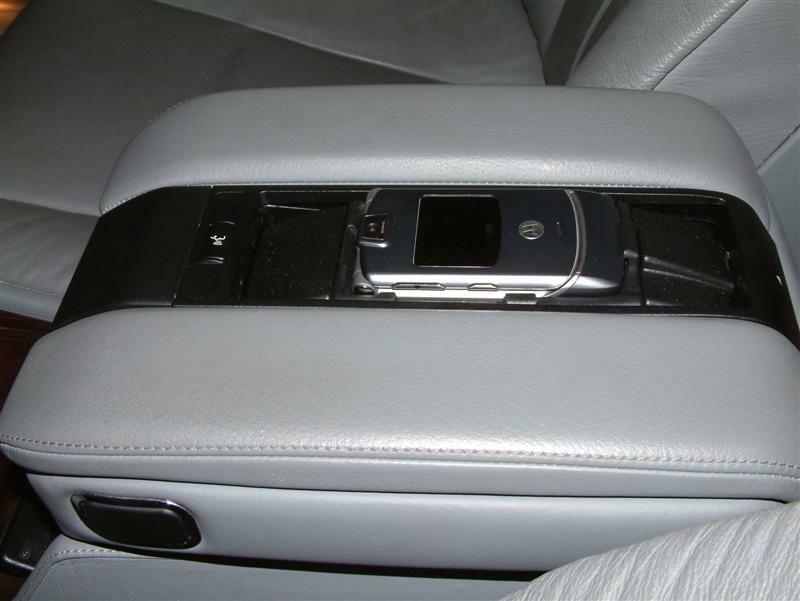 Bluetooth BMW Original Equipment Bluetooth Eject Kit with Pairing and voice control button (item shown below installed with Standard parcel tray) comes standard with the E38, E39, and X5 Bluetooth kits. 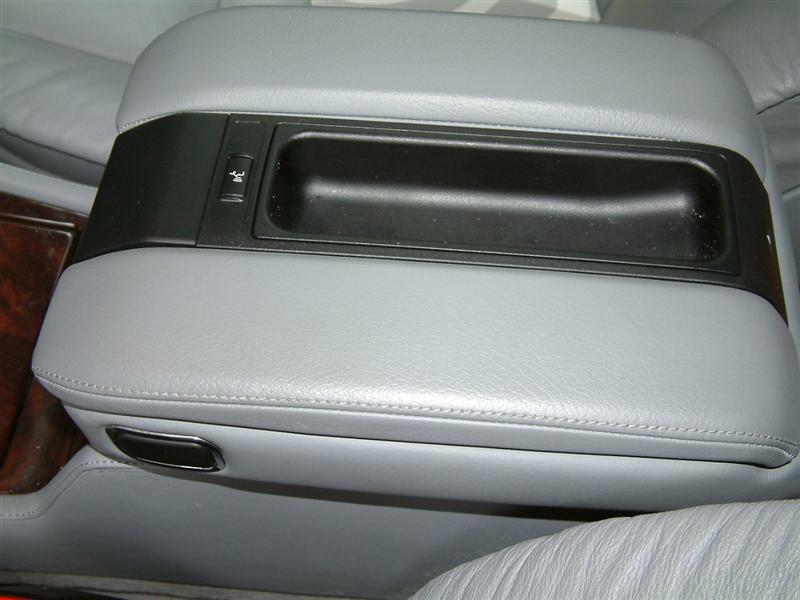 Eject boxes are optional parts of other BMW bluetooth retrofit kits. 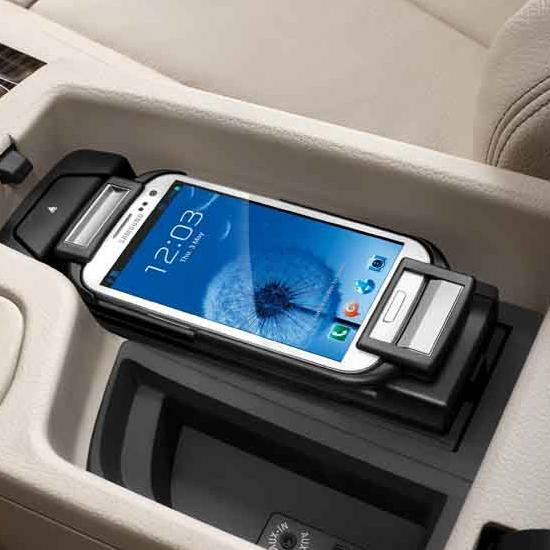 Different Snap in Adapters are available from BMW for different phones. Please note, some snap in adapters are too wide for the early BMWs but are fully supported by the newer BMWs. These optional snap in adapters are not required although a nice feature to have. The snap in adapters are custom designed for each specific phone, and provide charging of the phone and routing of the phone antenna to your BMW phone antenna. 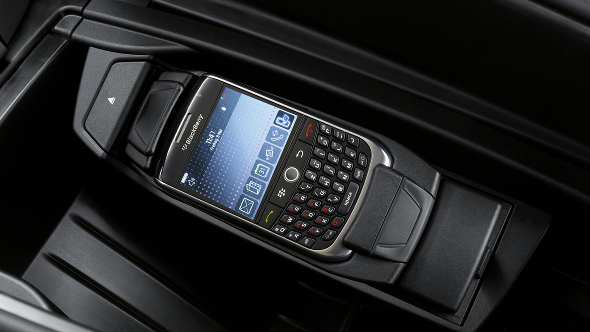 Note: cars that were never equipped with BMW phone or BMW assist may not have the BMW cellular antenna installed.